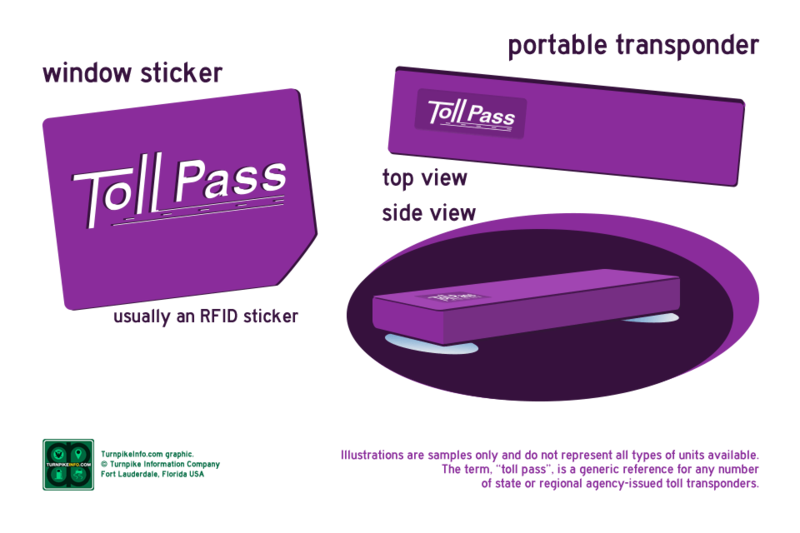 Kansas uses an electronic toll system called K-Tag. 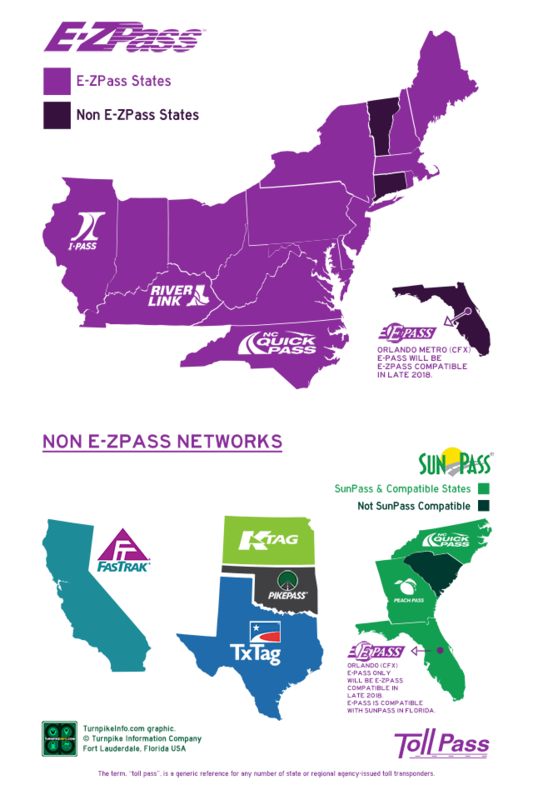 The K-Tag is compatible with Oklahoma's PikePass, as well as the TxTag from Texas. 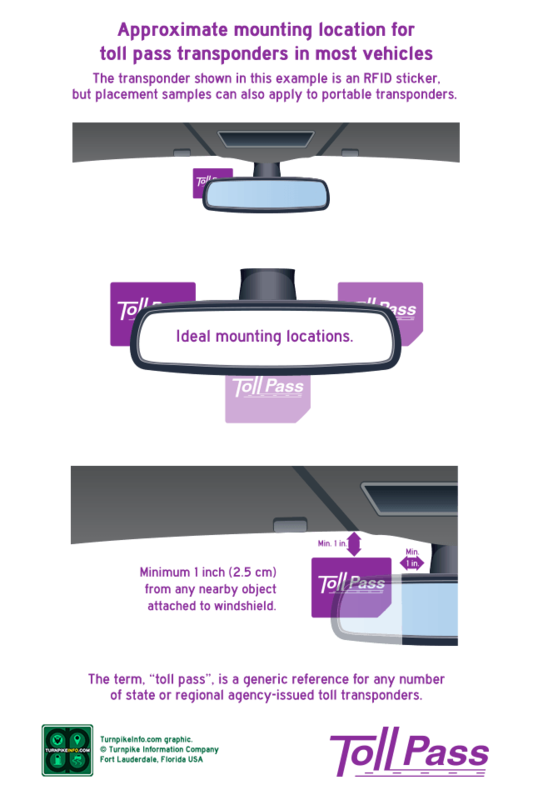 It is also compatible with the North Texas Tollway Authority's TollTag, and Houston's EZ Tag system. 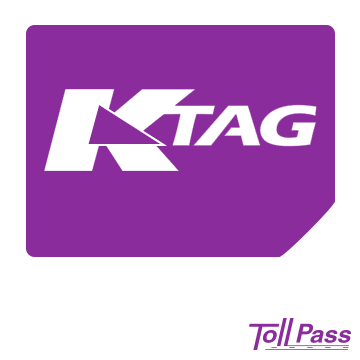 Anyone who has a K-Tag can travel on most toll roads in Kansas, Oklahoma and Texas. Orders for Kansas are handled by the Kansas Turnpike Authority. Order links will take you to the Kansas K-Tag website. Kansas offers a personal accounts for individuals and commercial accounts for business and fleets. You will select your account type when you sign up for your new account. You have the option of using a credit card to automatically pay tolls, and users may also link a bank account for automatic bank payment. You may select this option on sign-up for your account, or after you have already established an account.